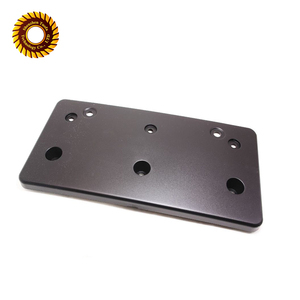 Shenzhen Jing Xing Rong Precision Metal Products Co., Ltd.
Shenzhen Ruixing Precision Manufacturing Co., Ltd.
cnc milling usb switch light brush metal wall aluminum faceplate aluminum faceplate aluminum faceplate aluminum faceplate aluminum faceplate Key Features of aluminum faceplate Material aluminum 7079; Surface Treatment custom carbon grey color; Working Process Applied extrude, cut, machining, brush, anodized, QC, package; Working Tolerance +/- 0.10 mm; Quality Standard precise dimensions, elegant look, factory price; ROHS standard; Free Service For Production free engineering service; free total project control service; free reverse engineering service; Other Advantage 10 year foreign trade work team for you specially, your email would be replied within 24 hours; rapid prototyping; rapid delivery; Software Workable For Us Adobe Illustrator, CorelDraw, AutoCAD, SolidWorks; aluminum faceplate Product Line aluminum faceplate Our Payment Service aluminum faceplate Payment Protection Do you want to get your money back9 If you are not satisfied with our service and product quality, you could get your money back easily by: 1) email us your claim, and our customer-service would follow you up closely, then you would get your money back in one week; 2) we are a "Trade Assurance" suppier, your money is protected by alibaba completely; Want to Save Money9 We know how to save your money clearly! send your inquiry Details in the Below for free sample, Click "Send" Now! 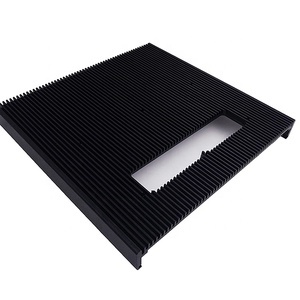 Dongguan Fuzhan Electronics Technology Co., Ltd.
Foshan Sanshui Xin Yi Kang Ke Metal Product Co., Ltd.
We provide various cnc machined heat sinks, cnc milling parts, cnc machining panel and housings. 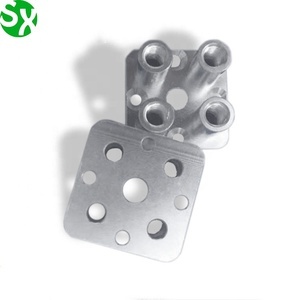 n Have a good capacity of precise lathe, CNC machining, milling , stamping and extrusion . n S urface treatment workshop for processing: polish, hairline, sandblasting, silk screen printing, anodizing ect. 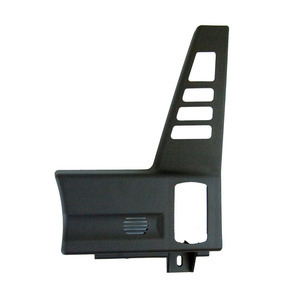 Suzhou Parkson Precision Industry Co., Ltd.
Alibaba.com offers 3,475 aluminum faceplate products. About 16% of these are machining, 1% are telecom parts, and 1% are wall switches. 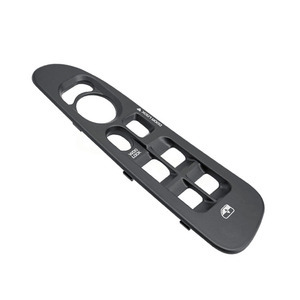 A wide variety of aluminum faceplate options are available to you, such as free samples, paid samples. 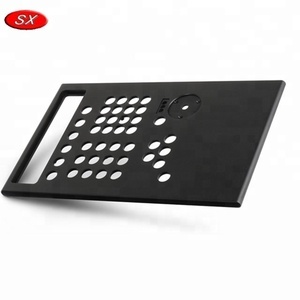 There are 3,401 aluminum faceplate suppliers, mainly located in Asia. 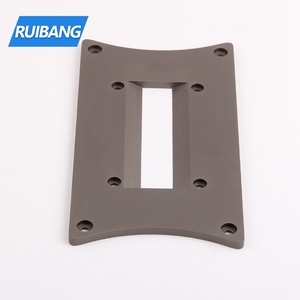 The top supplying countries are China (Mainland), Taiwan, and United States, which supply 97%, 2%, and 1% of aluminum faceplate respectively. 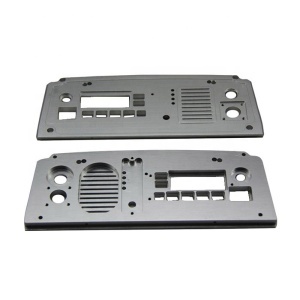 Aluminum faceplate products are most popular in Western Europe, North America, and Domestic Market. 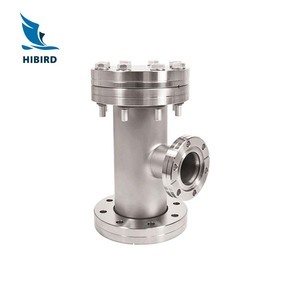 You can ensure product safety by selecting from certified suppliers, including 1,627 with ISO9001, 727 with Other, and 430 with ISO/TS16949 certification.